Anchor Industries make a welcome return to this year’s Showman’s Show, showcasing some of the best commercial tents, marquees and accessories within the industry. Priding itself on quality, design and innovation, visitors looking for truly high-quality event tents for a wide range of industries need look no further. 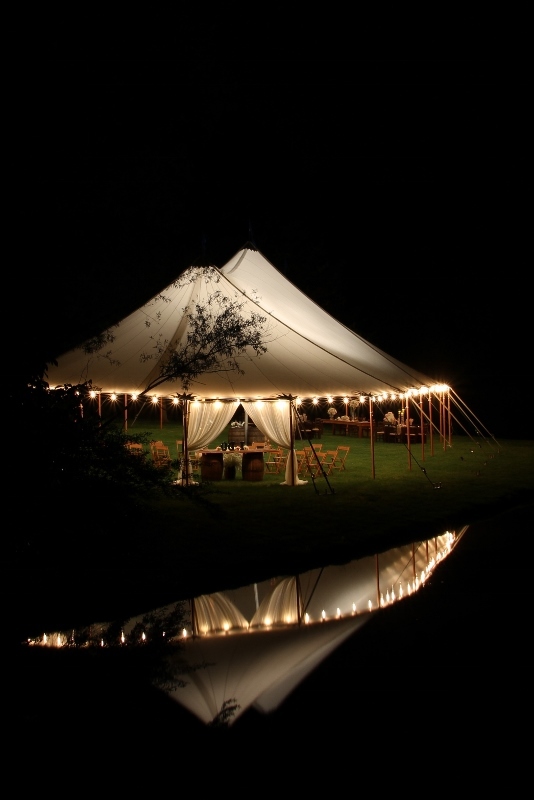 Suitable for everything from showstopping business events to unforgettable weddings, Anchor Industries can supply tents for all sorts of occasions. Whether frame tents, something larger, or even a clearspan structure, the Anchor Industries stand is sure to have plenty of intriguing tents and marquees on display. This year Anchor will be showing off its highly popular Aurora Sailcloth Marquee. Combining quality and engineering whilst offering enhanced protection and security, the eye-catching marquee comes with WeatherShield wall attachment technology to eliminate the gaps that let in wind and rain - without the need for a valance or any other visual disturbance. In fact, the highly advanced marquee is completely sleek and uses a translucent, luminous fabric which glows during the day and radiates amongst its surroundings at night. The company will also be hoping to capitalise on the huge popularity of its products within the international market. Visitors to the stand can expect to be introduced to the full range of tents and marquees on offer and learn about how Anchor can provide them with an excellent return on investment.